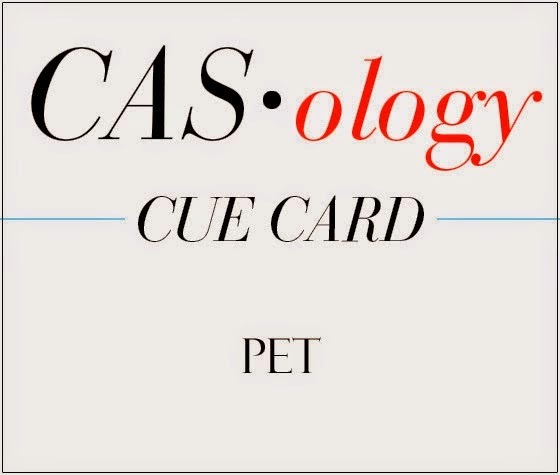 I'm guessing that this week's cue word will bring in a plethora of gorgeous entries. I mean, who doesn't love a good rainbow? 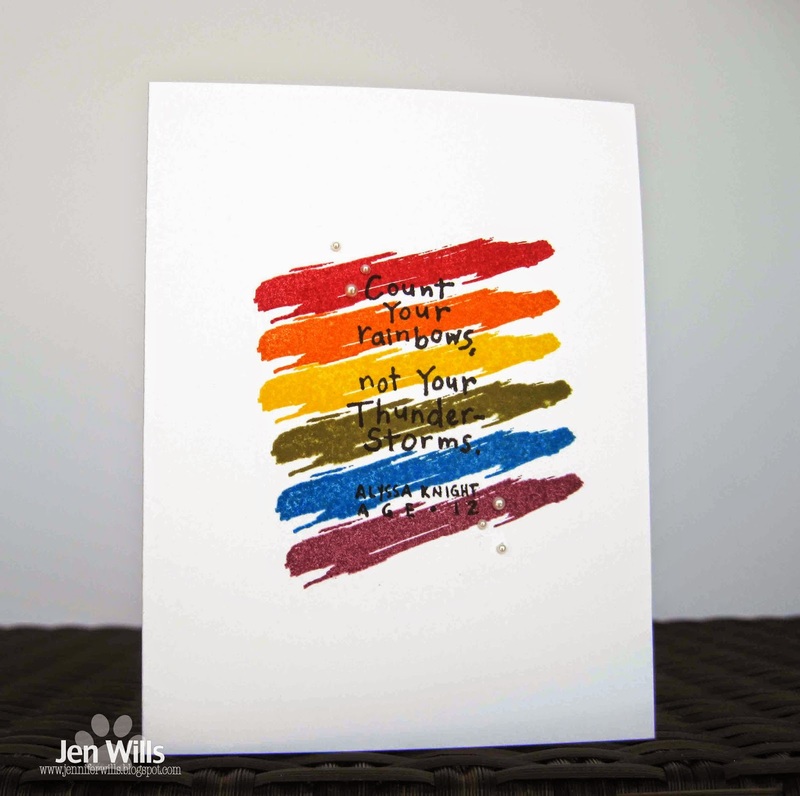 There are so many ways to incorporate rainbows and rainbow colours into a card design so I'm really excited to see what you guys come up with! Check out the beauties created by the rest of the design team and then get to work! I've broken out my Hero Arts ink daubers again - this time to make a one layer card for the current A Blog Named Hero challenge. Hi there! 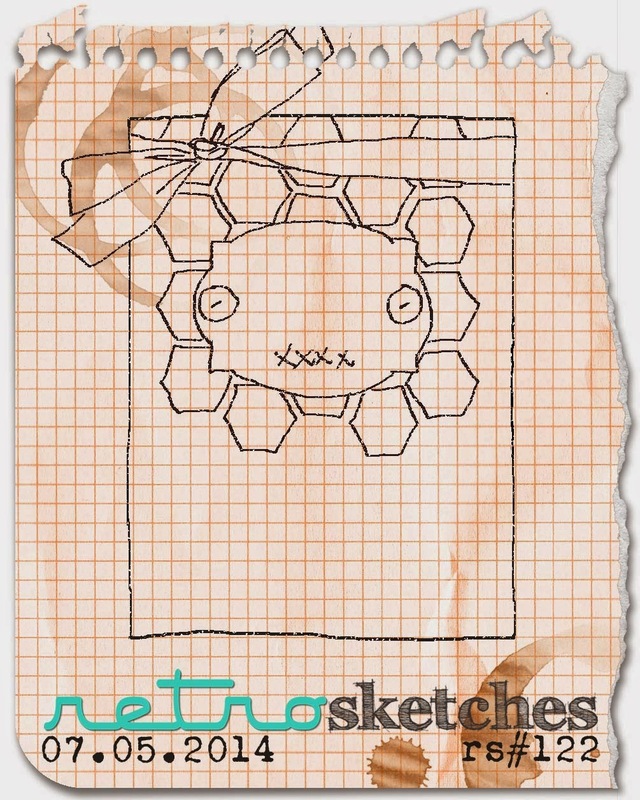 I'm popping in with a card for the current RetroSketches challenge. 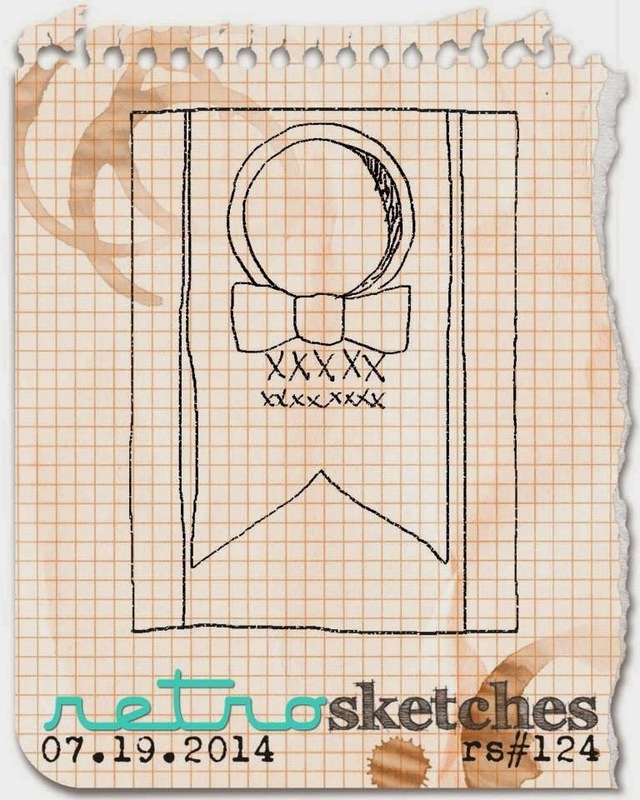 I CASified the sketch a bit - took out a layer and replaced the bow with a banner - but I think the sketch is still pretty clear on my card. 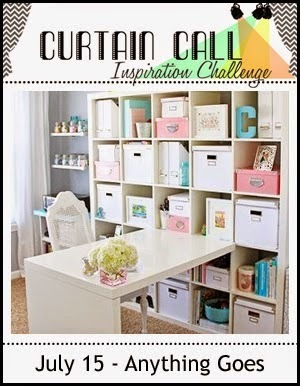 I fought my hoarding instinct and used a piece of patterned paper for the background. I thought the waves on it were perfect for the design. I love this Simon Says set. It always gives me a little giggle! :) Hope you've all got fun plans for the weekend! Hi there! 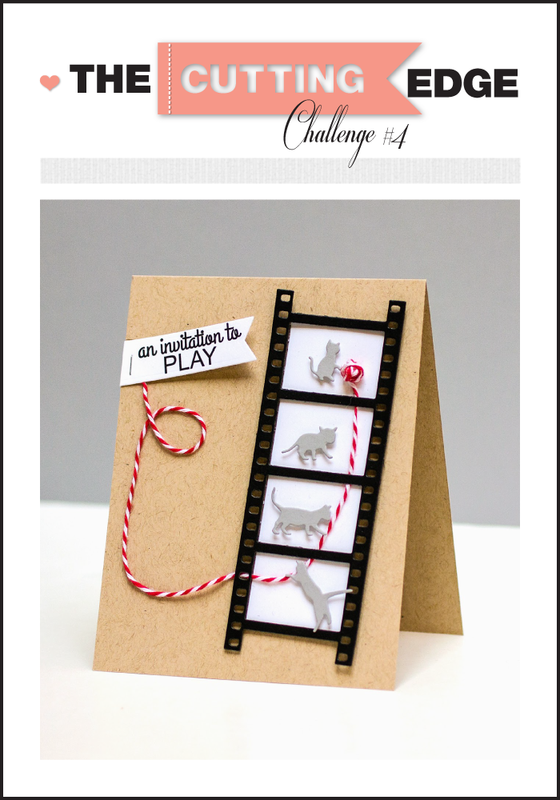 I'm popping in with a card for the current challenge over at The Cutting Edge. 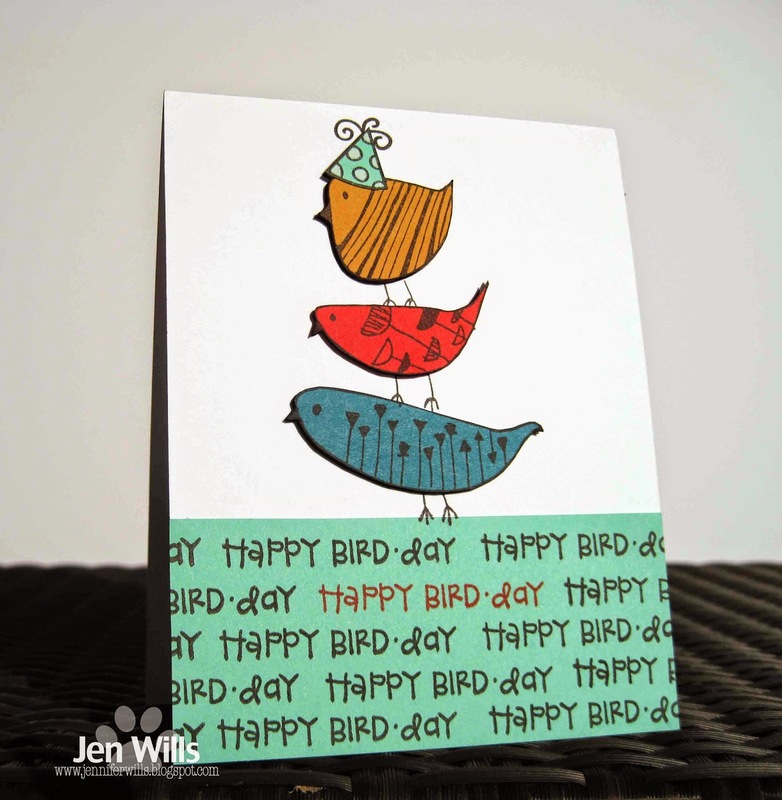 Our inspiration is an adorable card by Jean Manis. How cute are those kitties and their little ball of yarn? 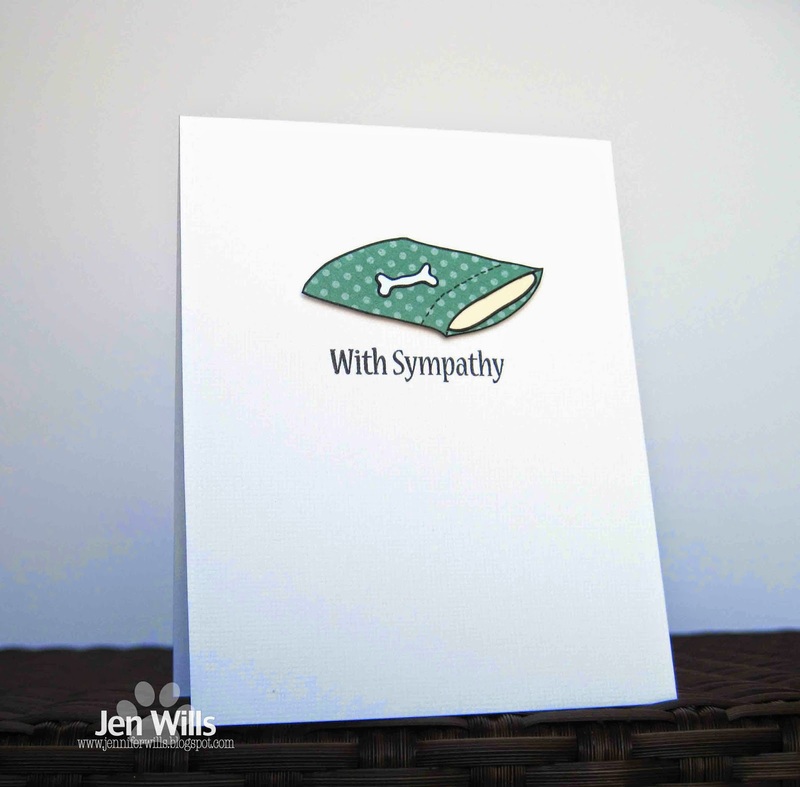 Those dies have just jumped to the top of my wish list (and I hope they make some doggie ones too!). Anyway for my card I took inspiration from the colours, the tag and a die cut with openings. I christened my new Simon Says Bubble Parade die and thought it was the perfect place for a little birdie to sit. Okay, off to 5K training now and then a walk for Atticus. Hope you have a lovely day! 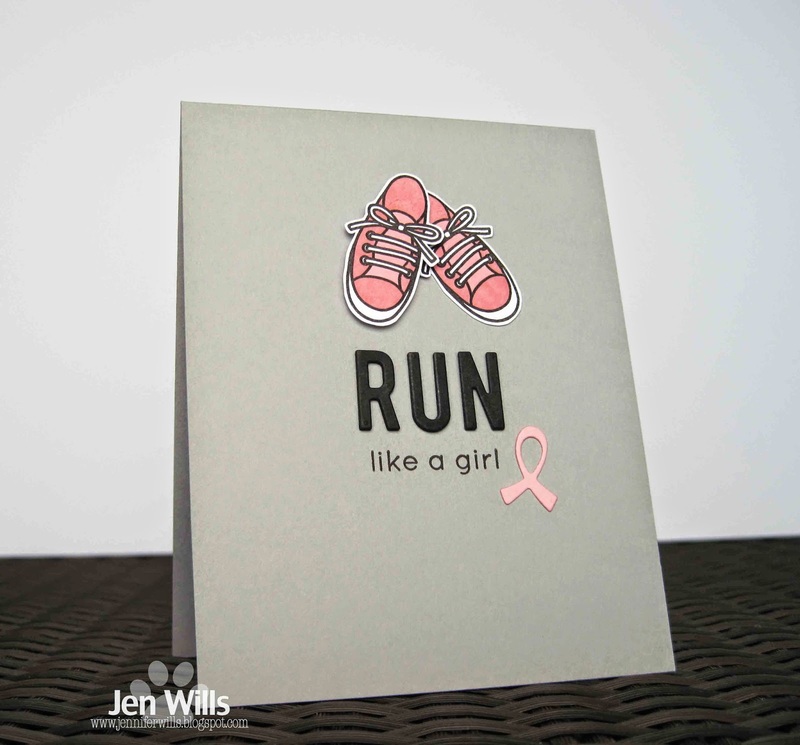 There seem to be an endless number of run/walks for different charities, especially for breast cancer charities. I'm currently in training myself to run my first 5K in October and I'll be raising money for 2 cancer charities. I wanted to make a card that I could send out to people as a thank you for their donations and this week's cue word gave me the push I needed to get it going. And now it's your turn to get going! 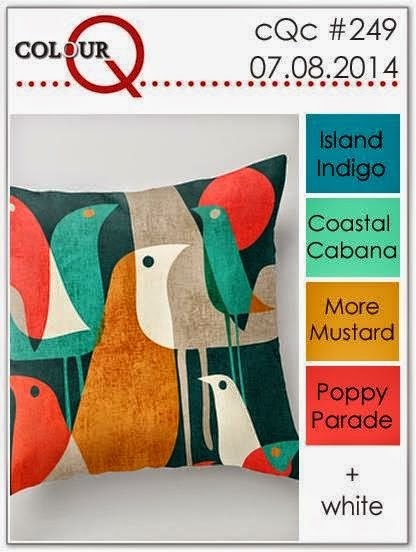 Check out the fabulous creations by the rest of the design team and then get crafting! Hi again! I've had a fabulous day in the Craft Cave today and have lots of cards to share over the next few days. 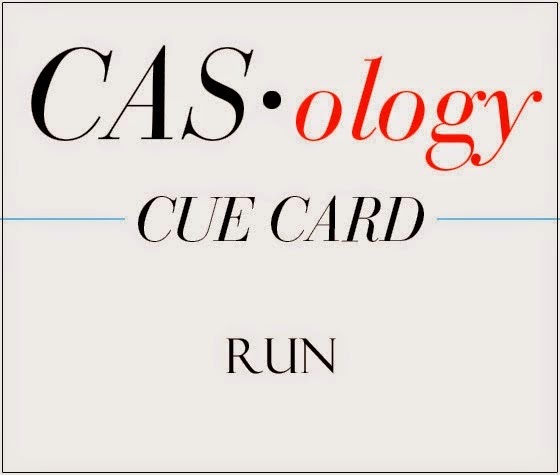 I'm starting with a card for the current ColourQ and Curtain Call challenges. I used all five of the colours from the ColourQ palette and I thought a celebratory card would be good for Curtain Call as it's their 1st anniversary! 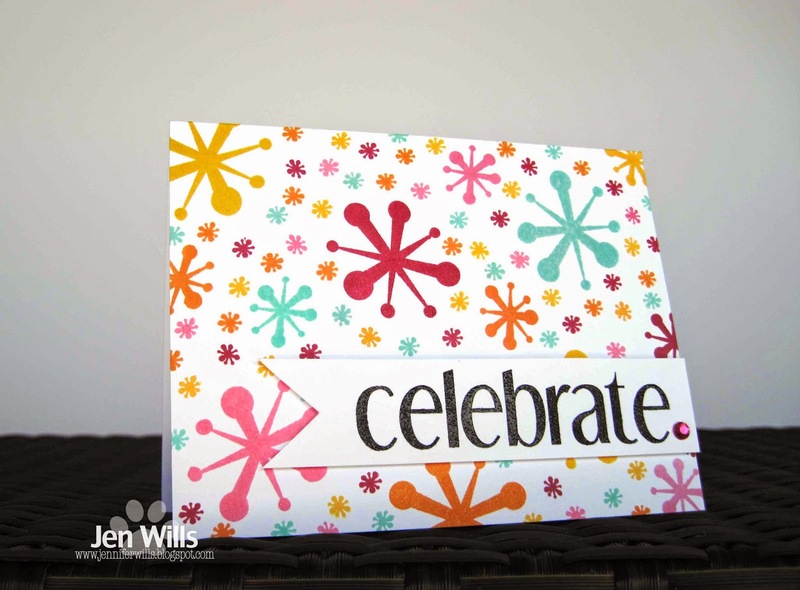 I used these new (to me) Papertrey Ink dies to create a festive background and added some balloons. 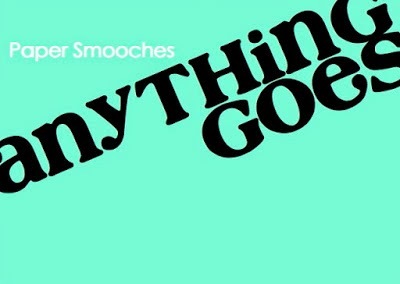 I love the mixed fonts on the sentiment too - so fun! Hope you've all had a lovely day! Hello, Monday! 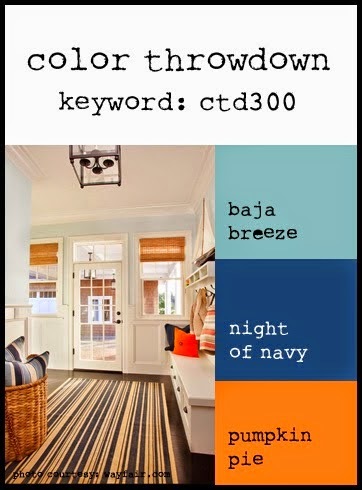 I'm playing along with the current Colour Me… challenge. I finally got the Papertrey Ink Solid Stitches and Swirls stamps to go along with the original Stitches and Swirls set. I love them! So much fun to layer! I chose to only layer some of the flowers and leaves here and love the contrast with the ones that I only stamped with stitches. I coloured some gems with my Island Indigo marker to use in the flower centers. This is such a great trick. You never have to buy anything but clear gems because you can customize them any way you need to with markers! Hi again! I'm back with another two for one challenge card. 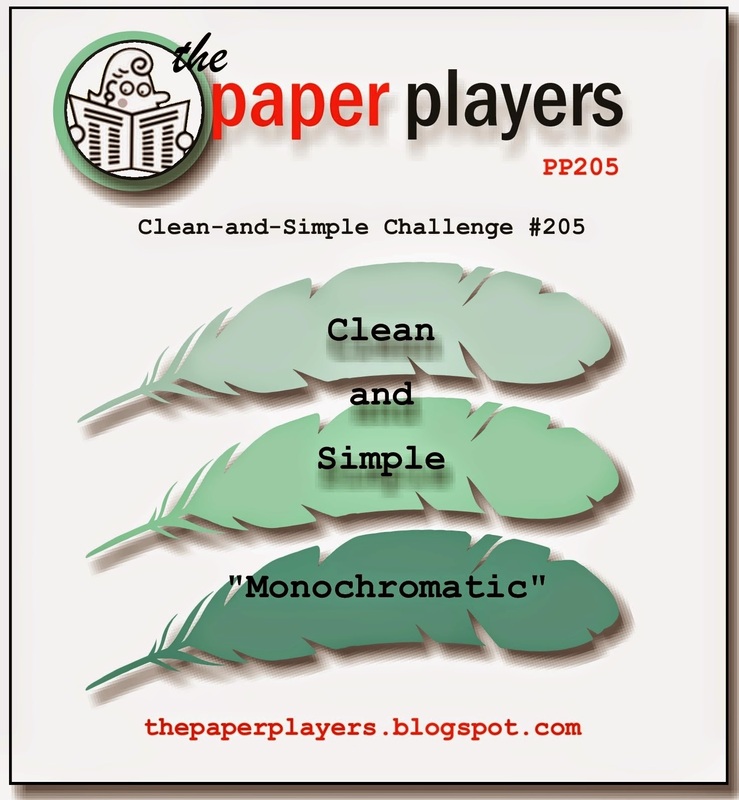 This time I'm playing along with The Card Concept's colour challenge and Paper Smooches Sparks's Anything Goes challenge. 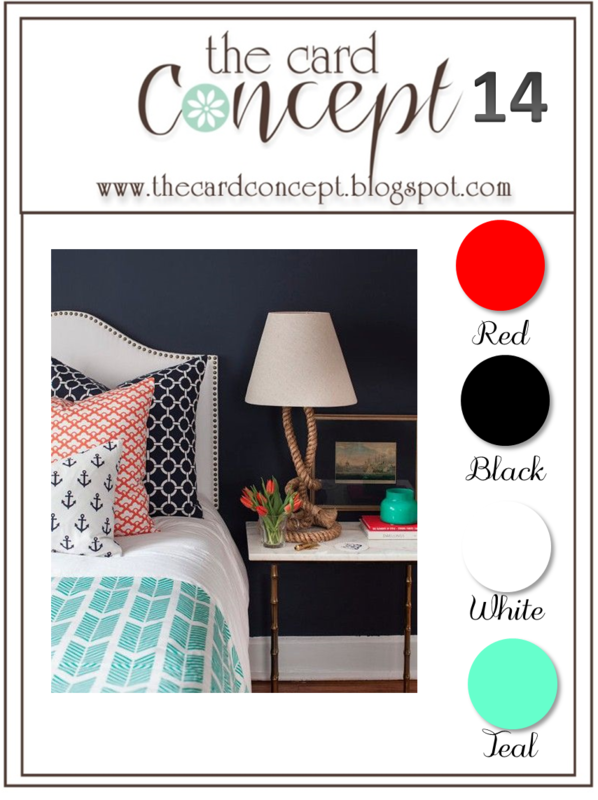 As well as the colour combo for The Card Concept I also took inspiration from the chevron pattern on the bed spread and used a Studio Calico mask to create my background. 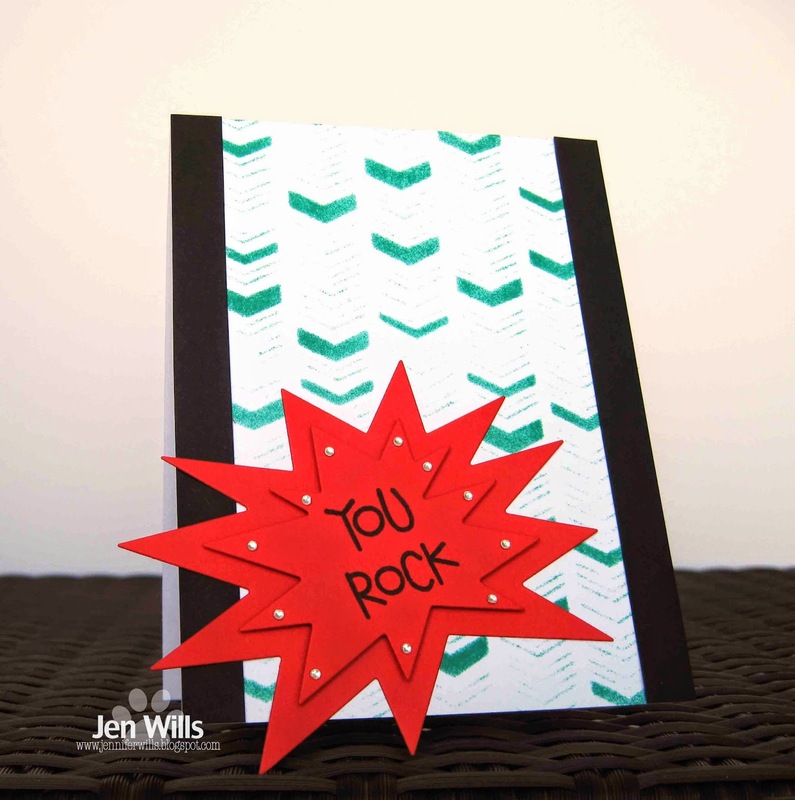 I wanted the sentiment to really pop so I layered these fun Paper Smooches dies with foam tape and let them hang over the edge of the card. What do you think? Does it scream fun and awesomeness? :) (And I think this fits into the Clean and Layering category). Hi there! This is my first of two posts today. I managed to squeeze in a couple of hours in the Craft Cave this morning between swimming Atticus and going for lunch with some friends. 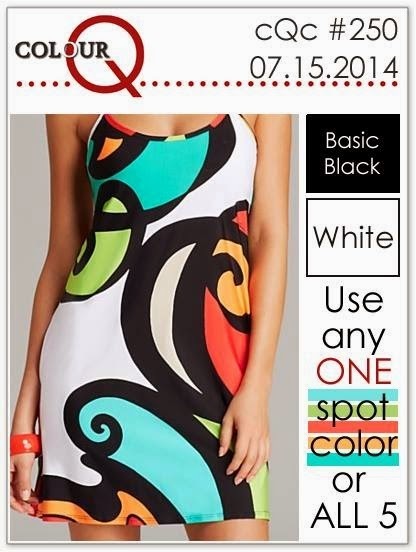 I'm playing along with the current Muse challenge as well as the new CAS on Sunday challenge. 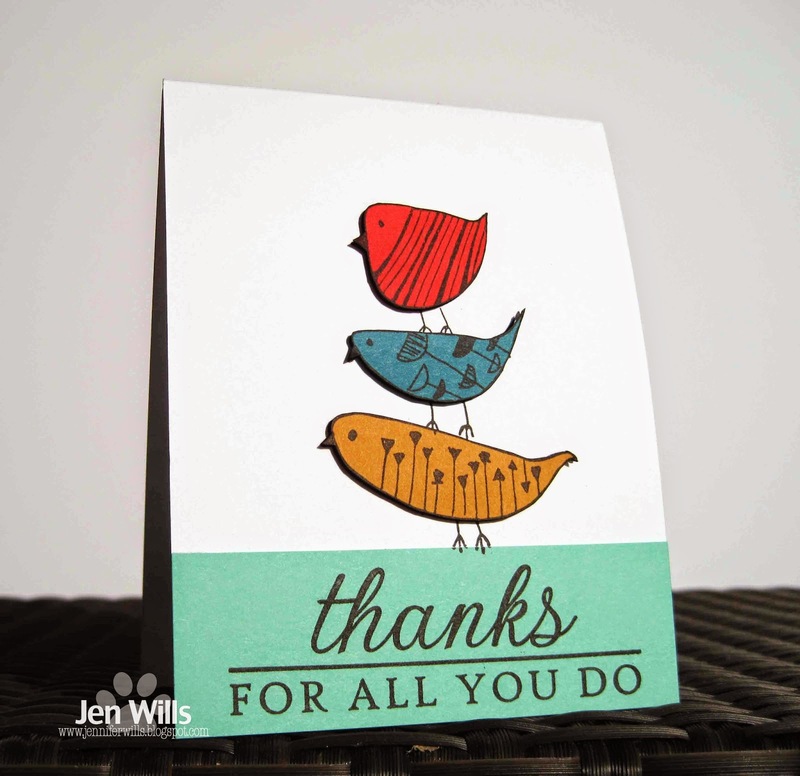 Therese is the Muse this week and gave us this gorgeous one layer card that she stamped and highlighted with coloured pencils. I decided to CASE it pretty closely. 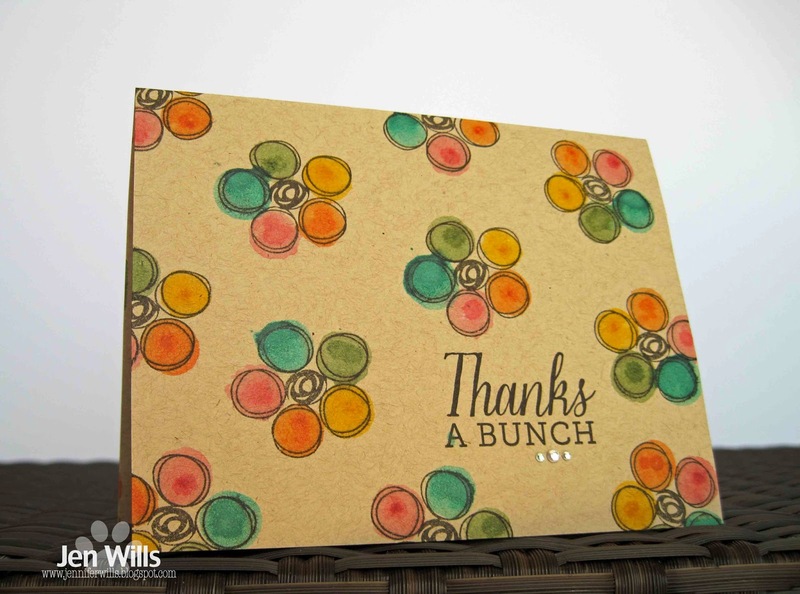 I've used the same WPlus9 Fresh Cut Florals stamps and just flipped the design upside down. I think I've only used these stamps once or twice so it was good to dust them off. I also played some more with my Hero Arts inks - such yummy colours! 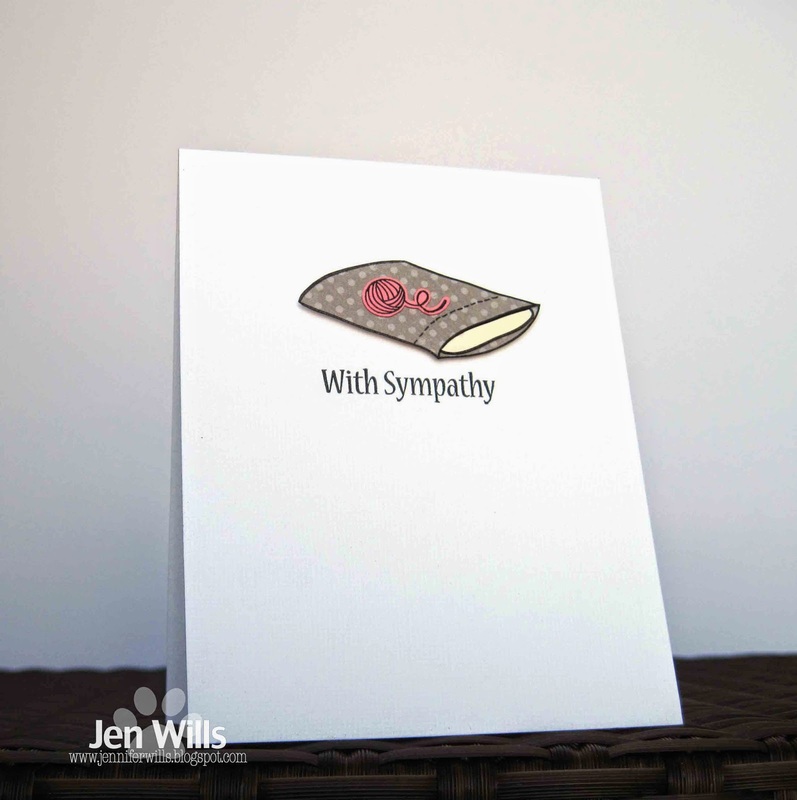 The CAS on Sunday challenge is to create a sympathy card and this Altenew sentiment is my new go to choice for the occasion. Hope you've all had a lovely weekend! Hi there! 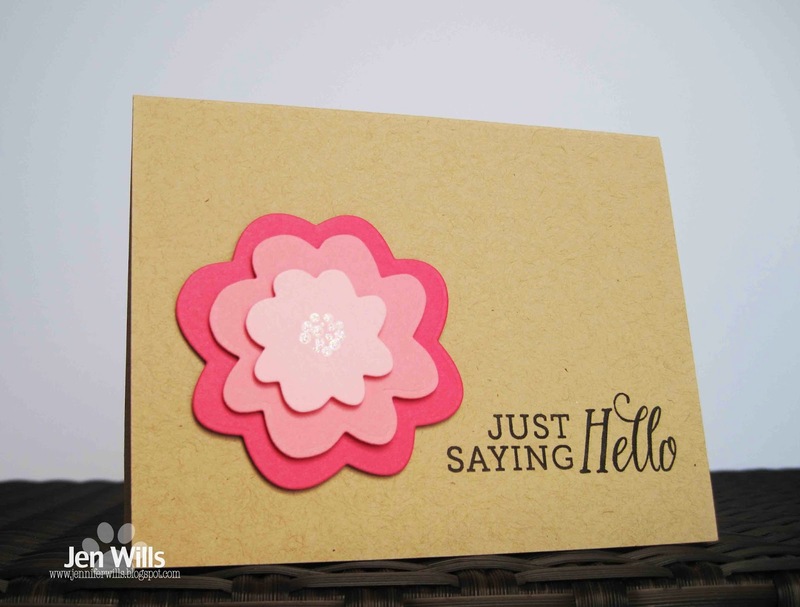 I'm popping in today with a card for the current Paper Smooches Sparks challenge. 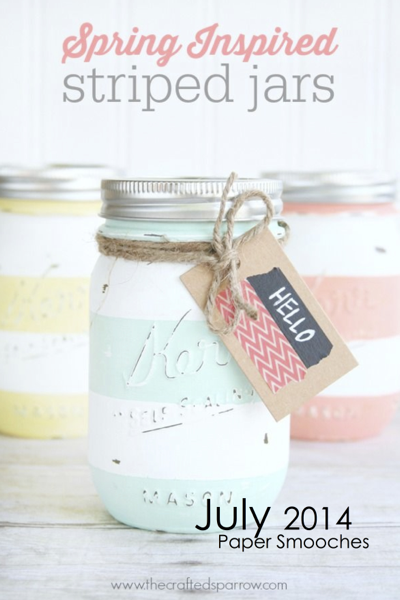 It's a Picture Perfect challenge this week and the photo is a trio of sweet striped mason jars. I took my inspiration from the stripes, the twine and the colours on the tag. 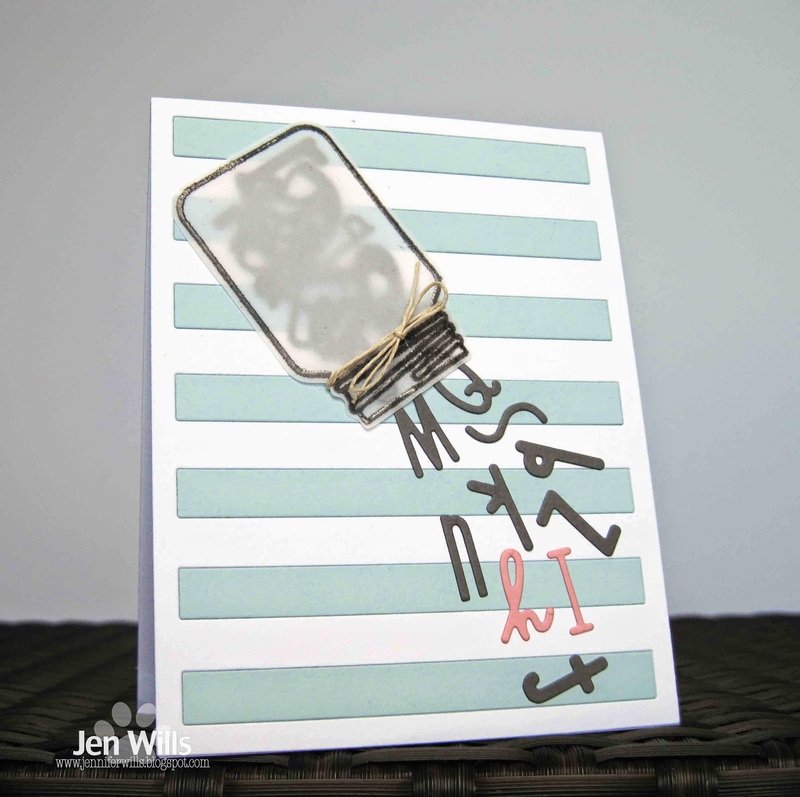 I used all the letters from the Alphawhimsy die set - that doesn't happen very often! Hope you're all having a good week! Wednesday is upon us already. Ack!! 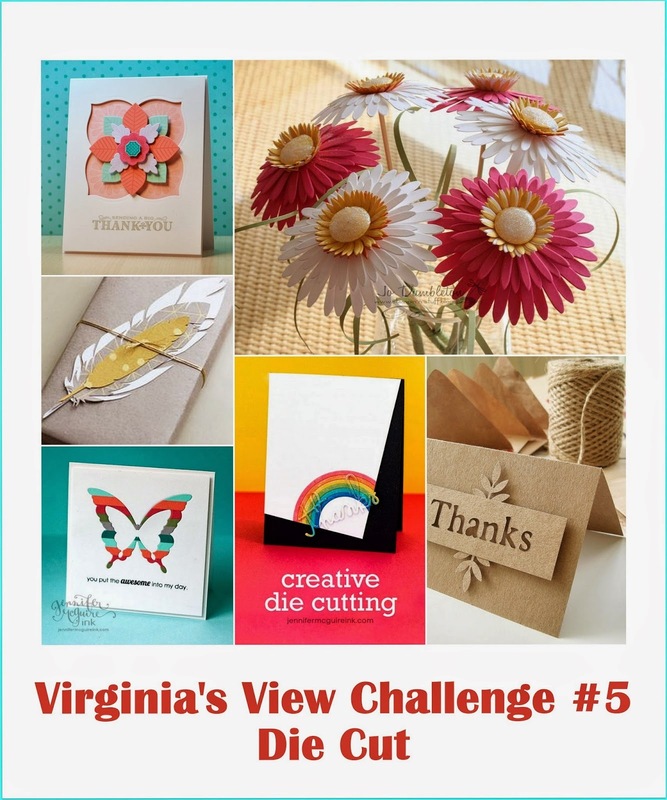 I'm joining The Cutting Edge Challenge and the Virginia's View Challenge to use die cuts. 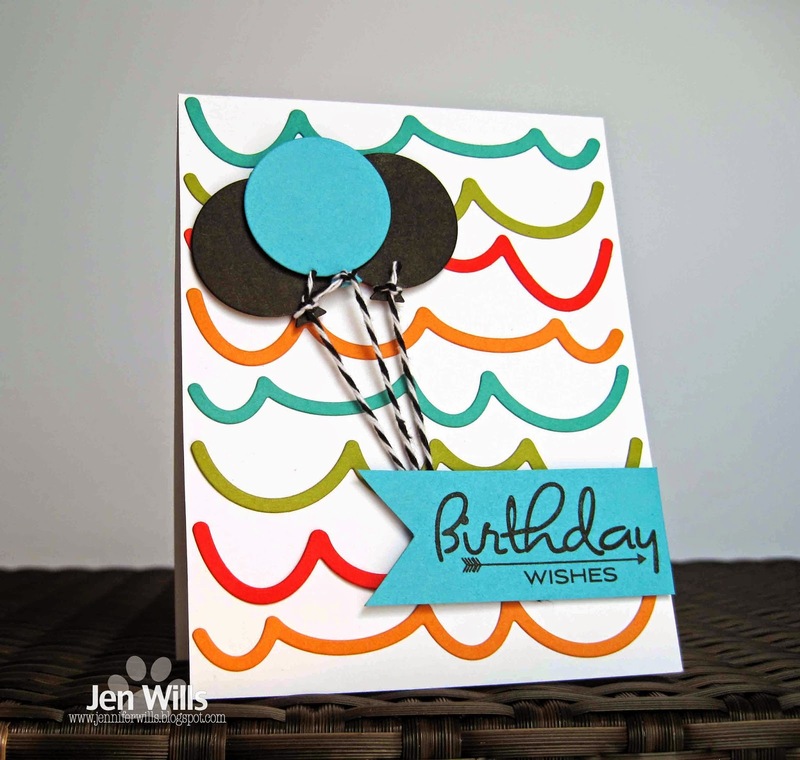 The inspiration for TCEC is this gorgeous card from Lisa Addesa. I'm a huge fan of her work so I was excited to play along. 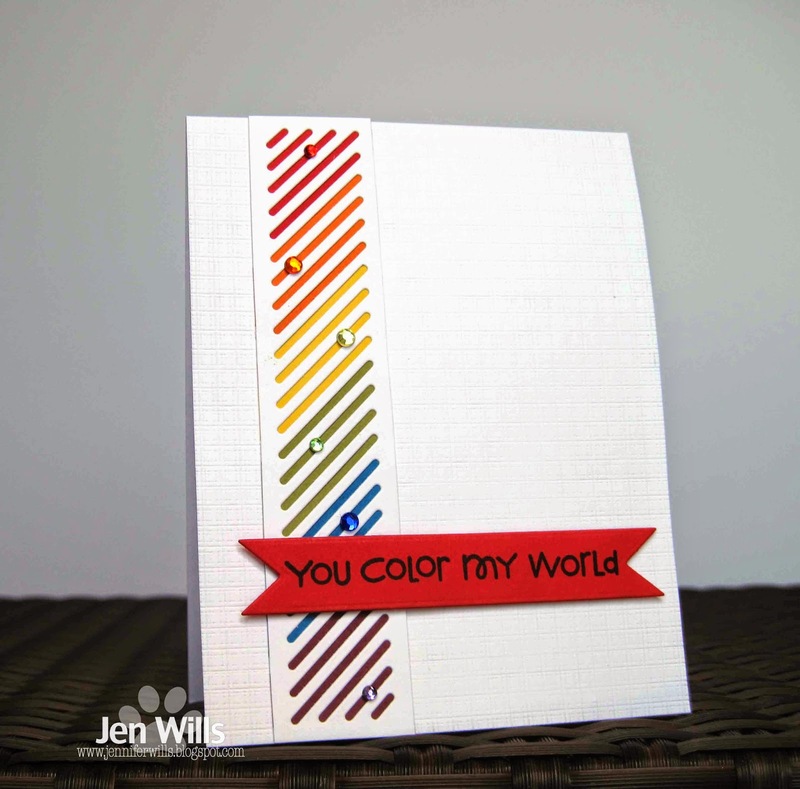 I was inspired by the rainbow colours, the horizontal panel and the embossed card base. I decided to add an extra pop of red and layer a sentiment flag over the panel and finally I topped the rainbow off with some matching rainbow gems. Sweet and simple. Hope you have a lovely day! My choice of theme may seem a bit morbid but unfortunately we do need these cards at work sometimes so I try to always have some on hand. I made one for a cat as well. I'm excited to see lots of lovely animal cards this week. Check out the cuteness from the rest of the Design Team and then get crackin'! Hi again! 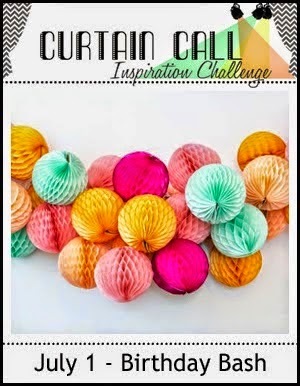 I originally made this card for 3 challenges but I got the closing date for the Curtain Call challenge totally wrong so I won't be entering my card over there! LOL! 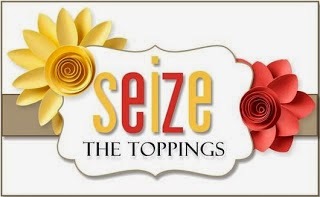 I am, however, still in time to join in with the Simon Says Let's Be Clear challenge (I used vellum) and the Seize the Birthday Stars &/or Stripes challenge (5 tiny stars make it eligible for Toppings!). Both the notebook pages are die cut from vellum (plain & orange) and are hand stitched together. The background was created with my new Hero Arts ink daubers. Holy cow, those things rock!! So much fun! I am definitely going to have to get my hands on a few more of those puppies! Hello to a new week! 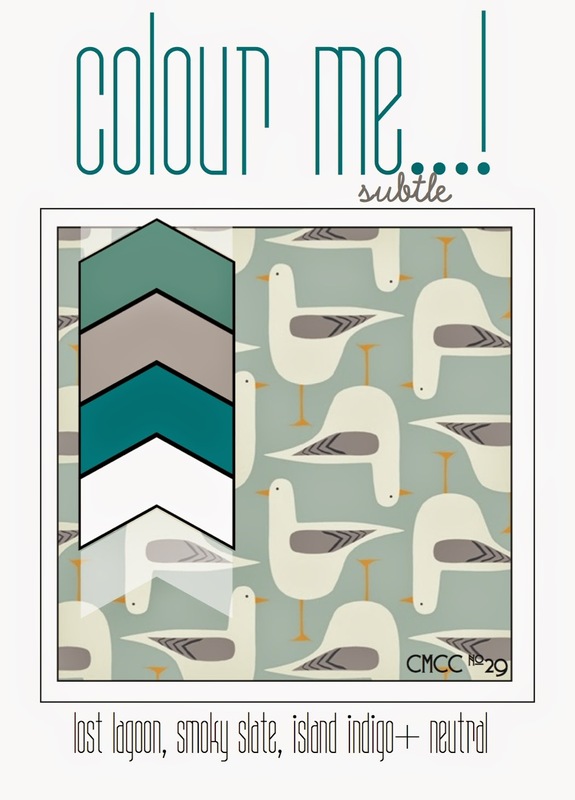 When I sat down yesterday to play along with the latest ColourQ colours I was inspired by the birds in the picture and ended up making 3 cards. They all use the same Hero Arts bird image but they have different sentiments. This first one is my favourite. I'm hoping these will do well at work. 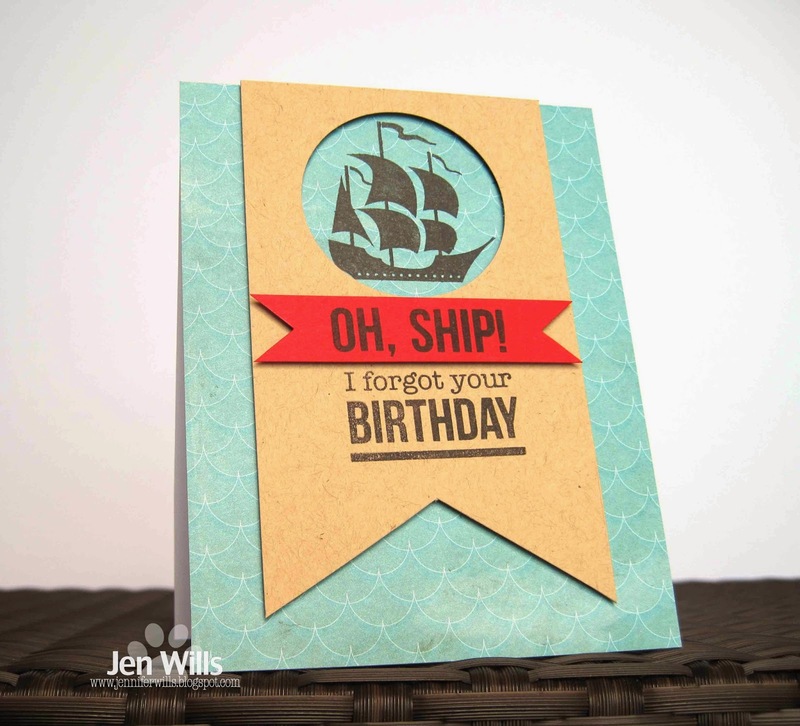 Very often someone will say, "Oh I like this design but I wish it was a birthday card instead" (or some variation of that). 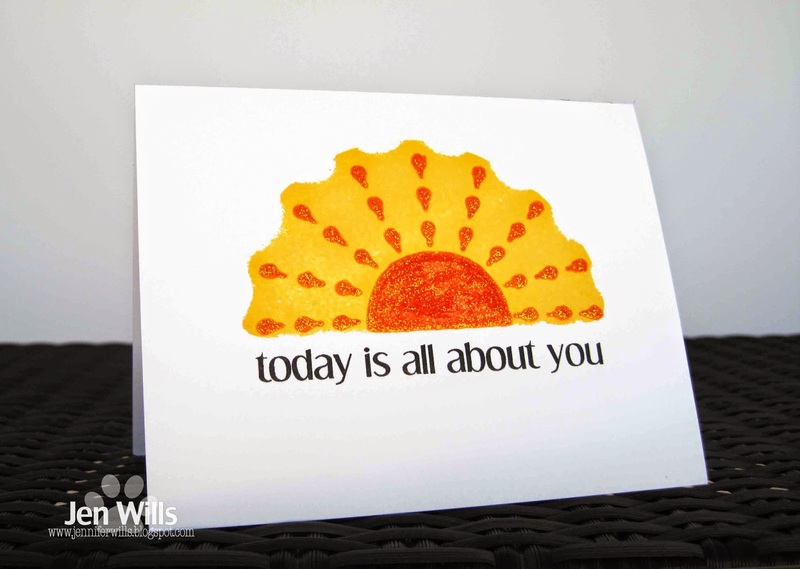 This way I have 3 similar designs with 3 different sentiments which will hopefully cover all the bases! Another weekend is quickly drawing to a close. 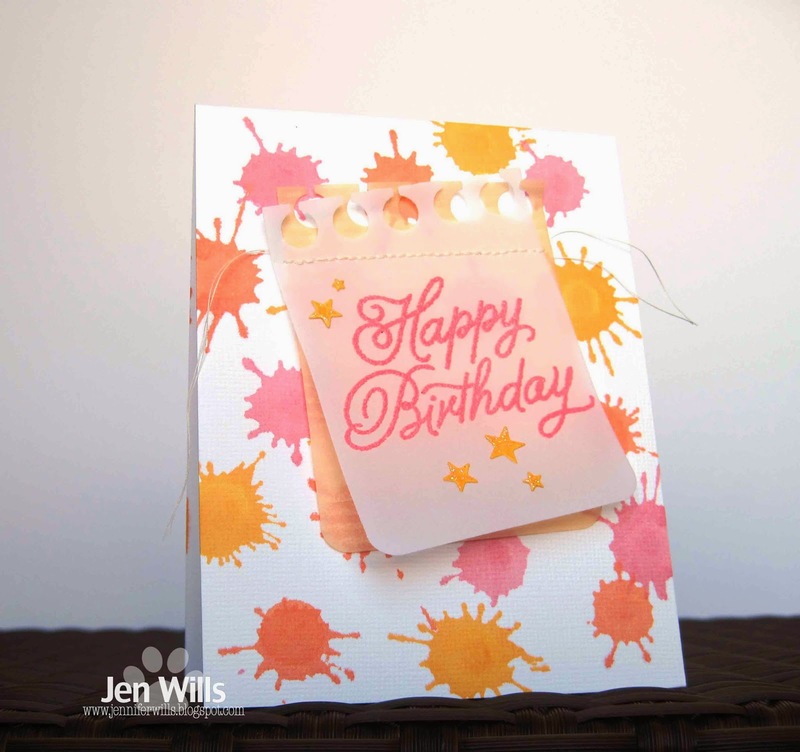 I got in a bit of time in the Craft Cave this afternoon and wanted to share a card I made for the latest Colour Throwdown challenge. 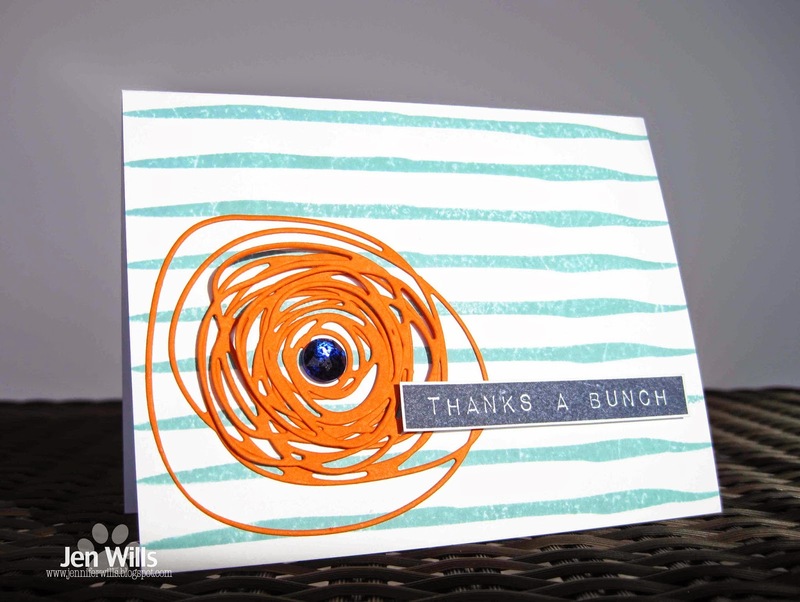 I love these Circle Scribbles dies from Papertrey Ink. I layered all three of them here to create a scribbly flower. The background is a stripe from Watercolour Wonder. 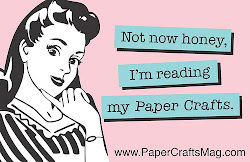 Hope you all had a lovely weekend and had time to get crafty! Hello and Happy Friday! 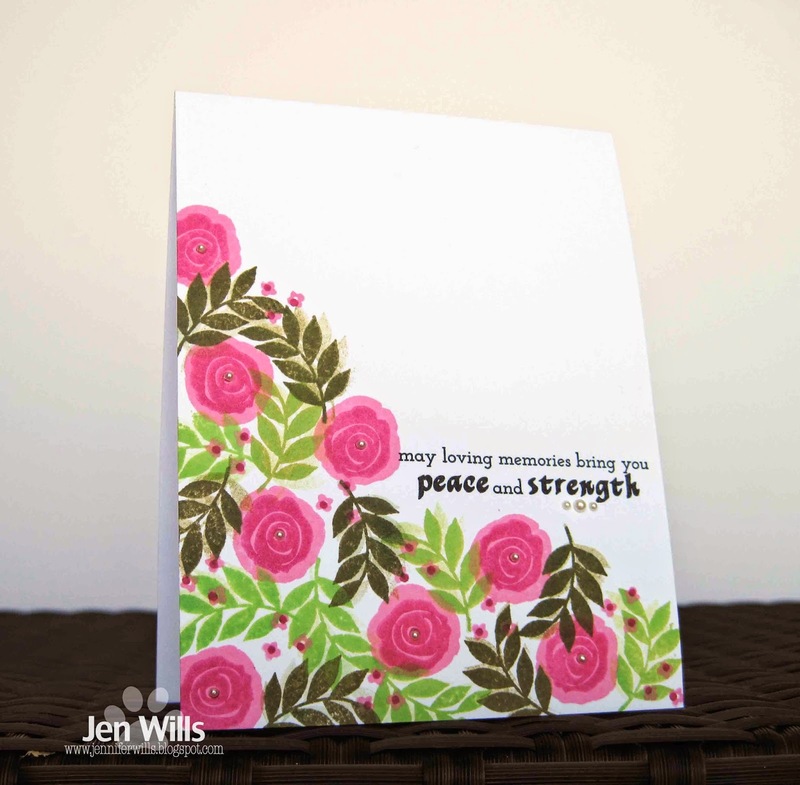 I am so excited that thanks to this card I am a Guest Designer over at CAS-ual Fridays today! 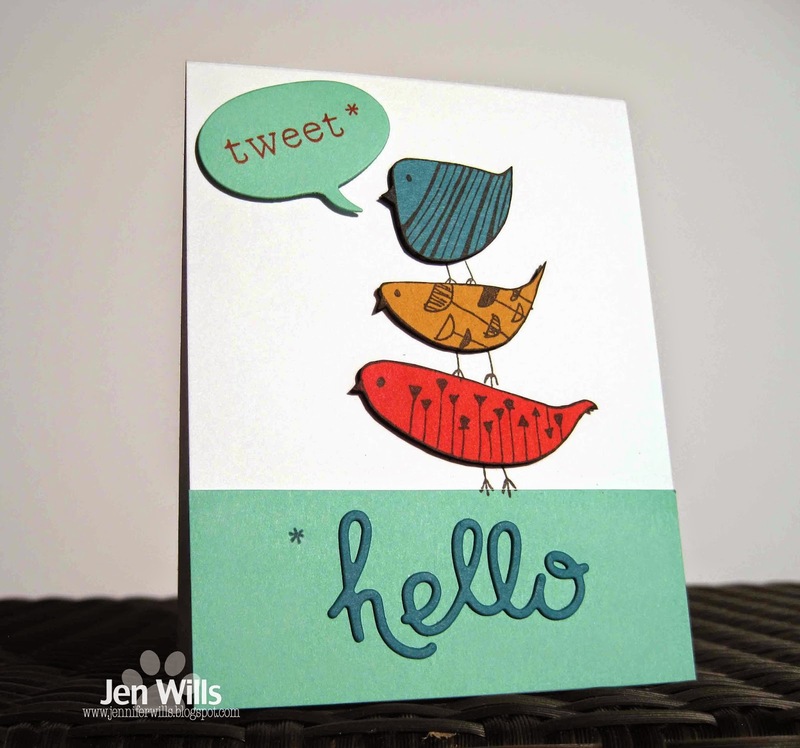 I've had lots of fun playing with CF goodies and have 4 cards to share with you. The first two cards I made using the technique of stamping the backside of a stamp and then stamping the correct side over it. 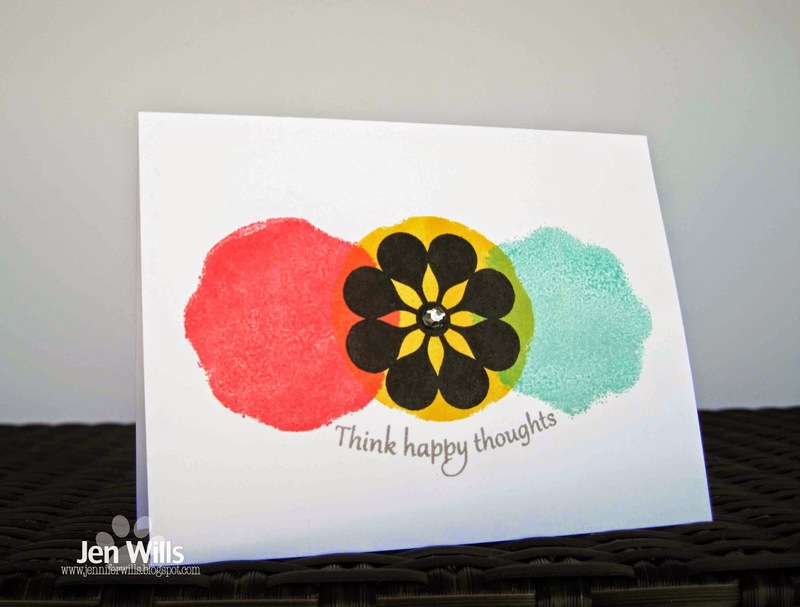 I love that this flower stamp didn't create a perfect circle when I used the backside of it. I like the wonkiness! 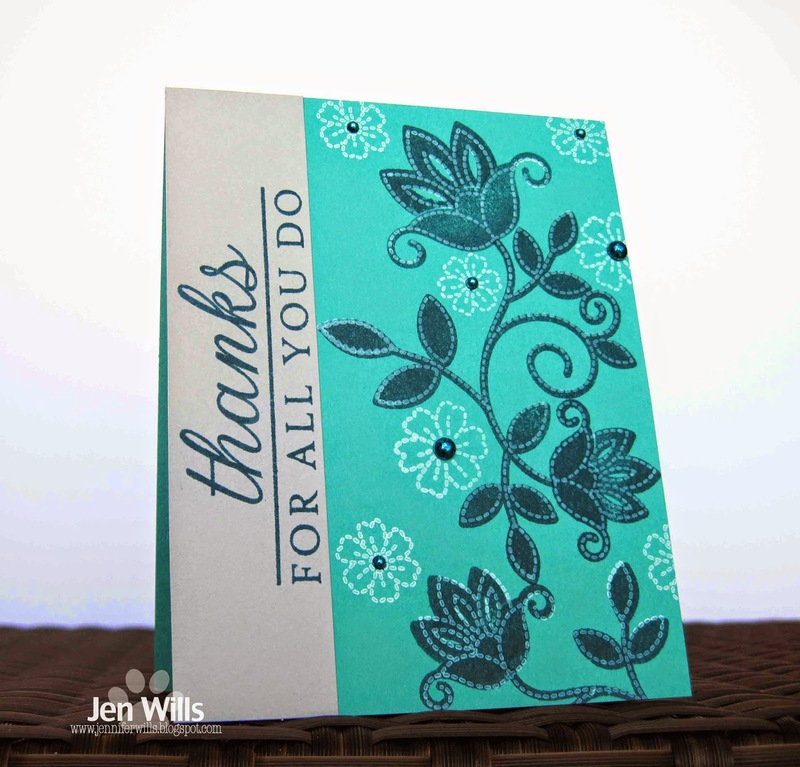 The same thing happened with the backside of this stamp - love the scalloped edge it created! I stamped the correct side of the image in orange and then covered the whole image in orange Stickles. It's got such fabulous sparkle in real life! For this card I created my own background pattern with these awesome jack images. They're so funky and fun! I also pulled out my neglected Hero Arts inks for all of these cards - I'd forgotten how gorgeous they are! 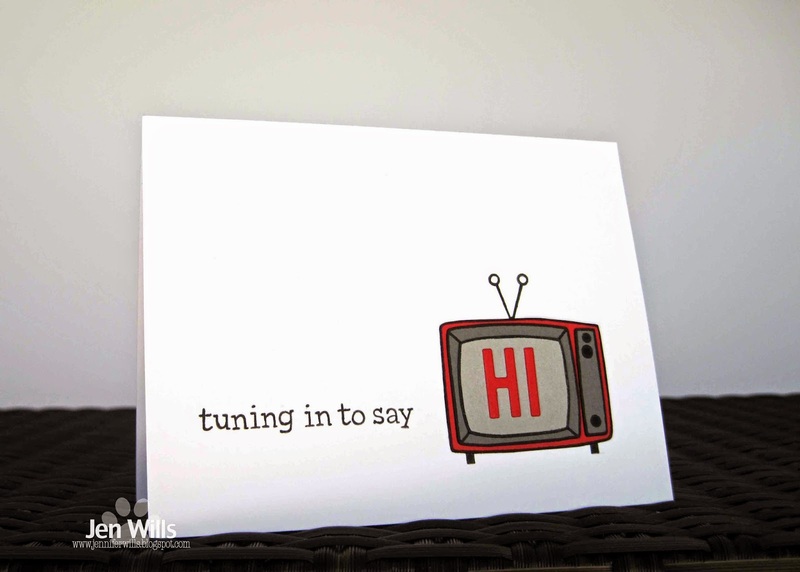 For my last card I kept it super simple - die cuts from coloured cardstock and a sentiment on a Simon Says banner. Thanks so much to Michele for having me as a guest over at CAS-ual Fridays. Michele was one of my earliest supports and blog followers and I've love watching CAS-ual Fridays evolve from a brilliant challenge site to an awesome company full of amazing products! If you are inspired by any of my cards and "need" to do some shopping then head straight over to the CAS-ual Fridays store for look at their entire collection! Good morning! Thursday already. Another week speeding by! 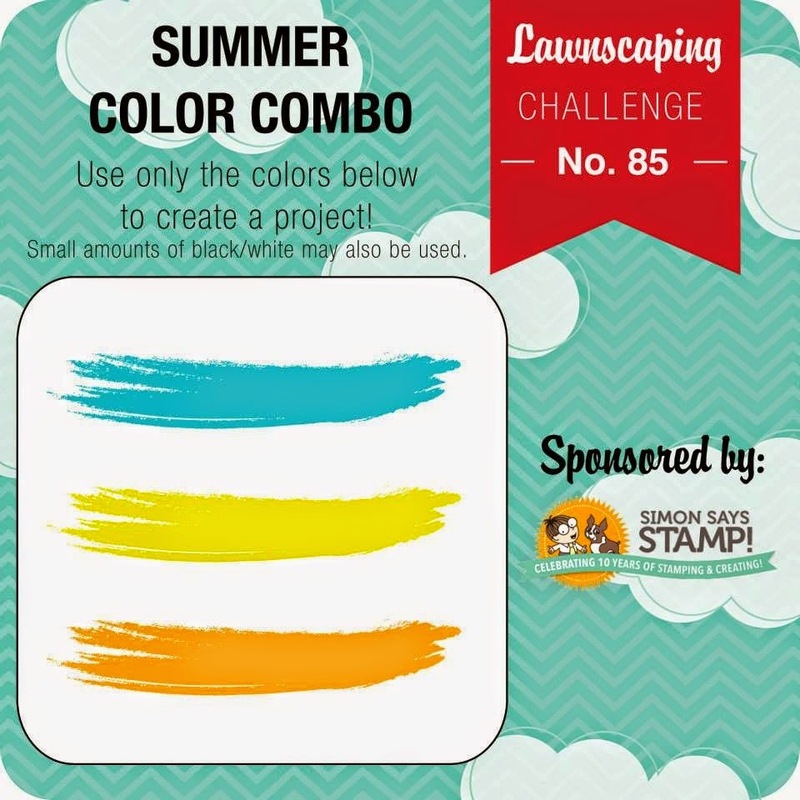 My card today uses the RetroSketches sketch and the Lawnscaping colour combo. I kept it pretty simple and stuck close to the sketch. Must dash off to work now. Have a lovely day!